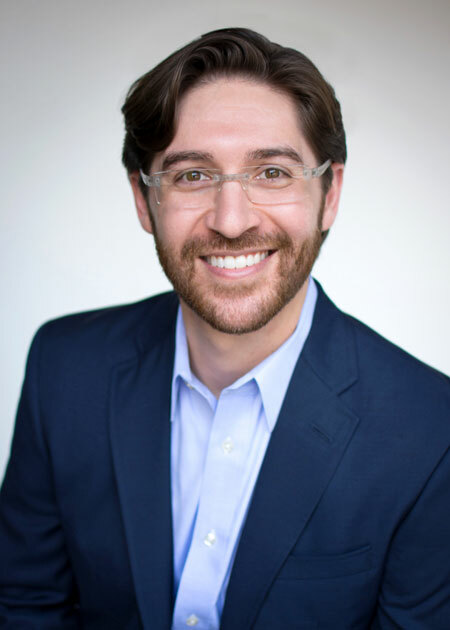 Dr. Evan Grodin is a fully qualified Prosthodontist and Periodontist —one of only a handful of practitioners nationwide with dual training in each of these specialties. His wide-ranging experience not only includes treatment, but also research, teaching, and community service. As a result, Evan is uniquely prepared to diagnose and help every patient with more complex dental needs. Patients have complete confidence in Evan’s professional skills and expertise, but they also appreciate his “chairside manner.” He knows how to listen, how to explain, and how to empathize with people and their concerns. These qualities help to relieve anxiety and stress as Dr. Grodin guides his patients to the most successful treatment outcomes.